Banthai Beach Resort & Spa offers 290 rooms ranging from Superior to Deluxe Pool Rooms and a variety of suites in contemporary Thai design and architecture, all with full amenities. Our resort features 3 large free-form swimming pools with swim-up bars to complete your holiday experience. Give yourself an extra treat at our 17 treatment rooms Spa with exotic therapies and massages, Fitness Center, Jacuzzis, steam and sauna rooms that will give you relaxation and relief from your everyday stress and bring total relaxation to your body and senses. 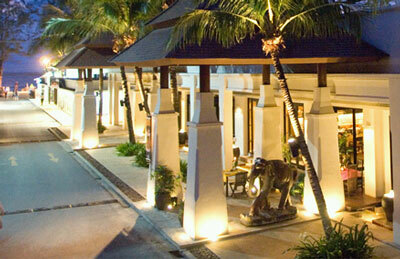 Our resort offers 290 rooms with full amenities ranging from Superior to Deluxe Pool rooms and a variety of Suites. Facilities include 3 large free-form swimming pools for your complete holiday experience.